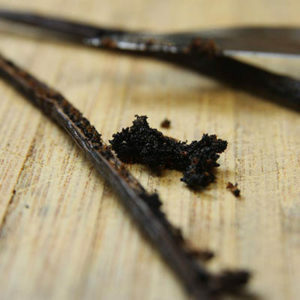 Fresh vanilla beans are delicious and you can make your own easy vanilla extract as a holiday gift. Here’s how you do it. Buy a fresh vanilla bean, slice it in half lengthwise and scrape the seeds and pulp into a jar. Add a cup of any vodka or bourbon. Write a card that says, “Shake every week; ready in 8 weeks.” Wrap the jar in burlap cloth and tie it with ribbon. And you’ve done it. You’ve made a homemade gift (REAL vanilla extract!) 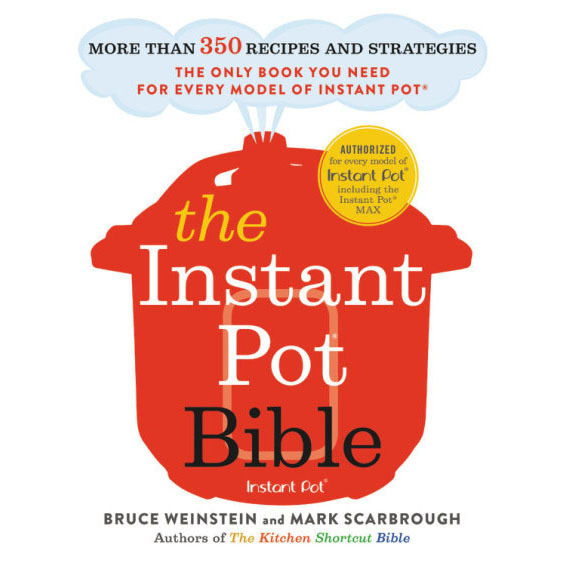 in minutes that any cook would love.